Therapy restores motor control of arm, hand. 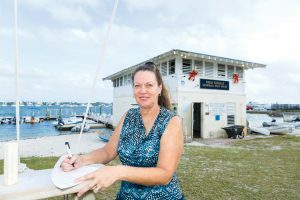 Special events such as the annual End of Summer Party and the New-Member Mixer don’t go off at the Palm Beach Sailing Club without the help of Marisa Field, a key figure on the nautical club’s busy social committee. One of the things that has kept Marisa off the water is a health issue that dates back to her freshman year at Hollywood’s South Broward High School. Marisa was one of several children injured one day when the school bus she was riding in was hit from behind. Marisa was eventually picked up at the scene of the accident by her mother, and because she didn’t appear to be injured in any way, she was taken home. It wasn’t until many years later that the impact of the crash began to be felt. “For years, I’d had a problem with my right arm and hand that I later learned was associated with the crash,” Marisa explains. 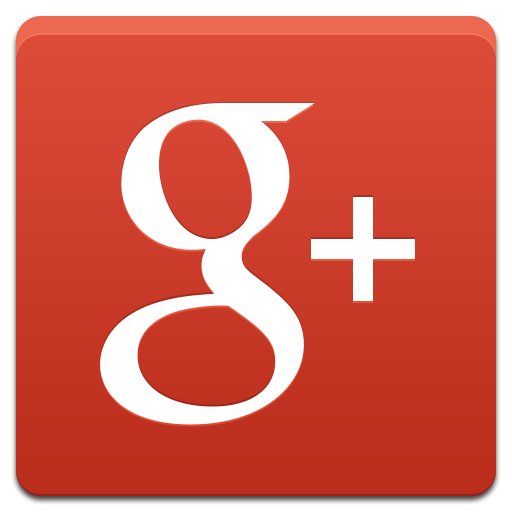 “It started out as numbness and tingling and progressed to burning and a feeling of pins and needles. With each setback, Marisa’s symptoms worsened. She eventually lost the strength in her arm and hand to the point where she could no longer hold anything in her hand, not even a pen to write with. It was around the time she began struggling to hold things that Marisa read an article about Active Health Center and Marc A. Weinberg, DC, who was offering a unique therapy for neck pain and weakness, and she decided to go see if he could offer a solution. “My husband went with me, and after we explained what my symptoms were, Dr. Weinberg said he felt like I was a good candidate for something he called an MCU™ machine that would strengthen my neck muscles,” Marisa says. The MCU, or Multi-Cervical Unit, is a unique, nonsurgical device that isolates and strengthens the muscles around the neck and provides a comprehensive assessment of the patient’s physical progress while the patient receives the therapy. A tool that many doctors refer to as evidence-based medicine, the MCU records 16 different ranges of muscle movement for strength to determine the specific areas of the neck where there are strengths, weaknesses, imbalances or a loss in range of motion. Once that data is revealed, a customized treatment program is designed that allows the MCU to correct those problems. Considered the most complete and efficient system for assessment and rehabilitation of the neck, the MCU has also proven to be highly effective. According to Active Health Center, studies show that after receiving MCU therapy, patient pain levels decreased by 66 percent while strength levels increased by more than 70 percent, with more than 90 percent of patients making a full recovery. A single MCU session lasts between 20 and 30 minutes, with patients typically going through three sessions a week for nine weeks. During those nine weeks, patients are re-tested at least three times to determine the effectiveness of the treatments. Marisa began her treatment on the MCU machine last October. She completed the regimen in mid December. By then, she had showed marked improvement in each of the 16 areas the MCU addresses and measures. In addition to alleviating her pain, the MCU treatments have also allowed Marisa to regain the strength and control of her right hand, which she is now able to use to do more than just complete Sudoku puzzles.